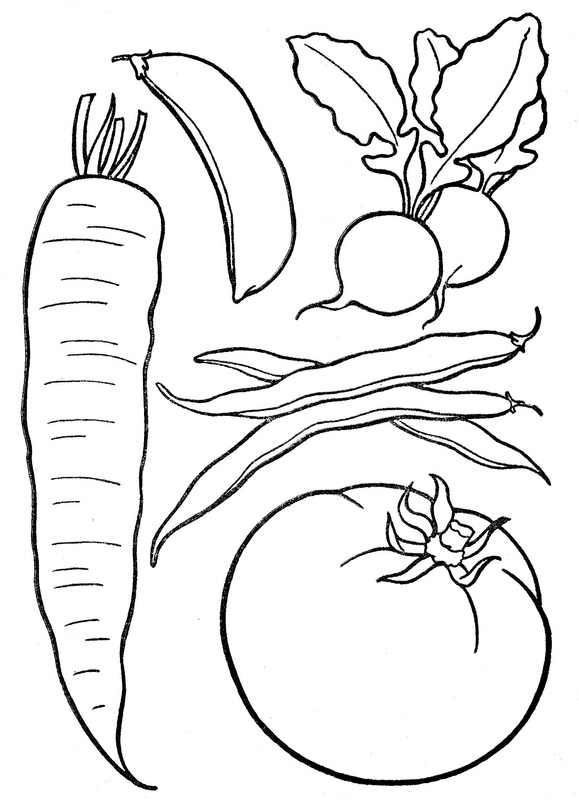 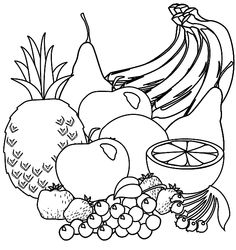 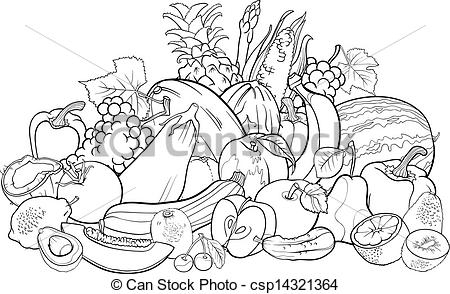 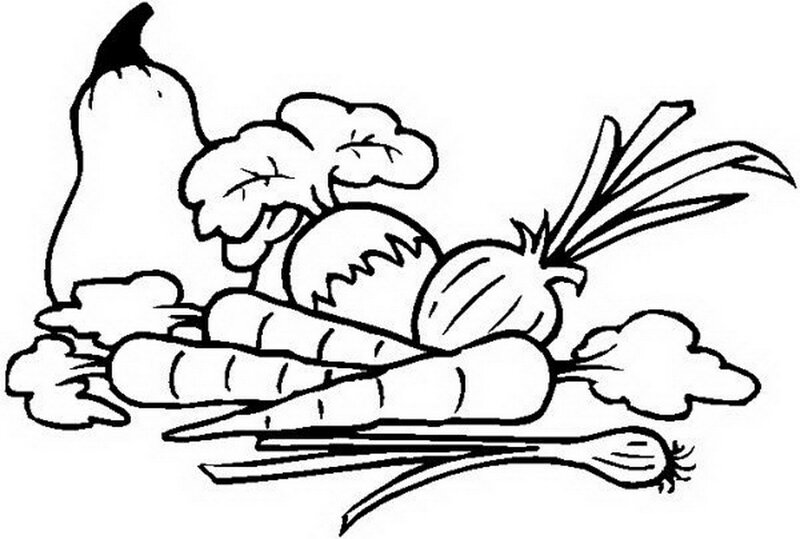 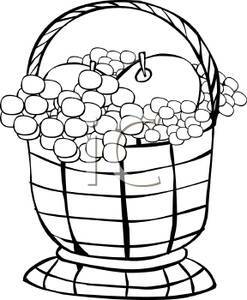 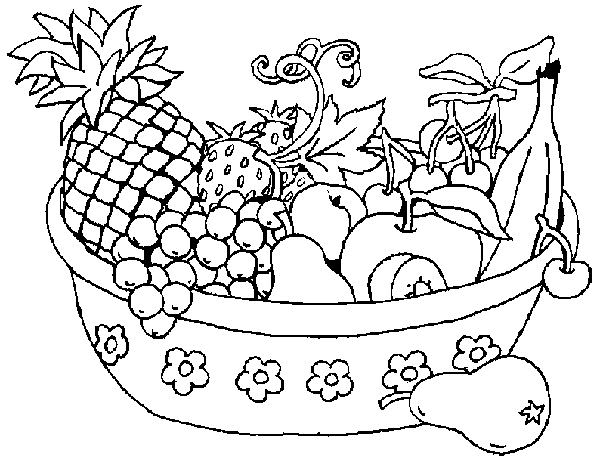 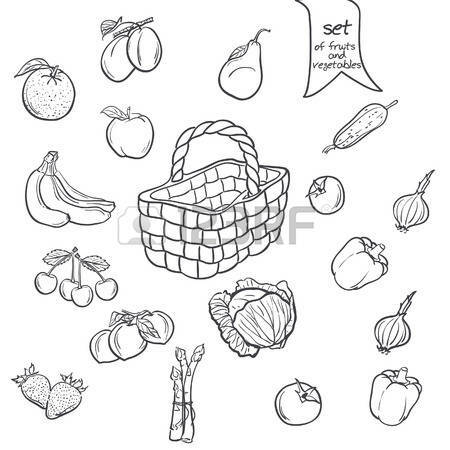 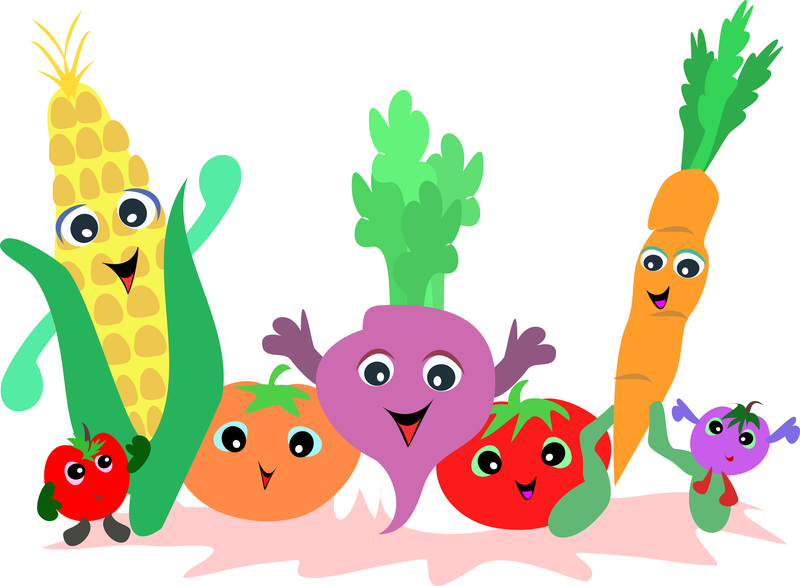 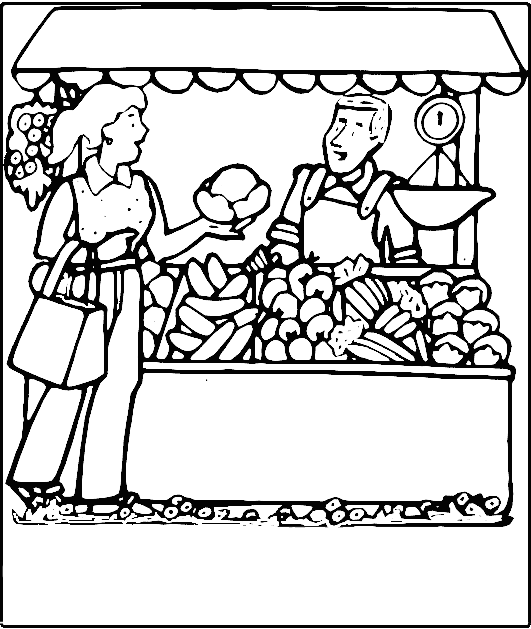 Vegetables Clipart Black And .. 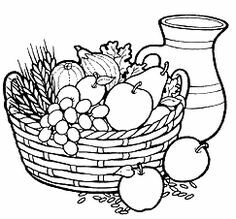 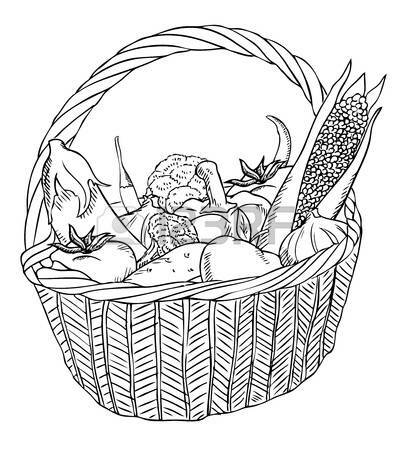 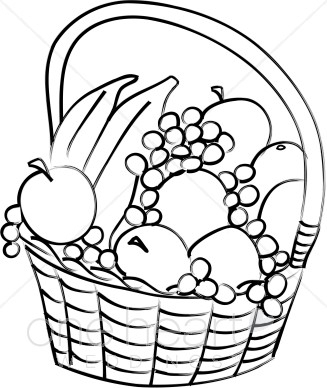 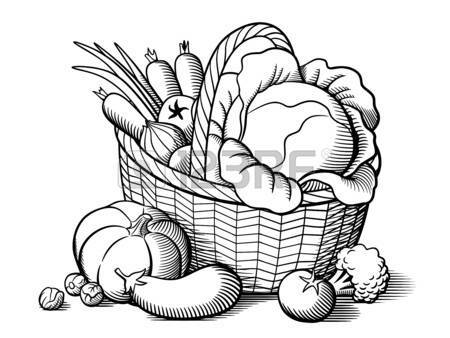 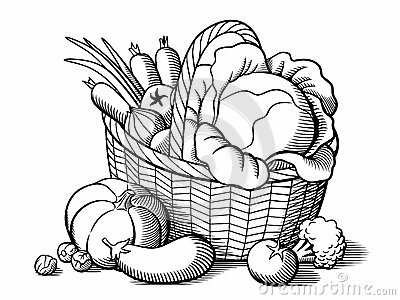 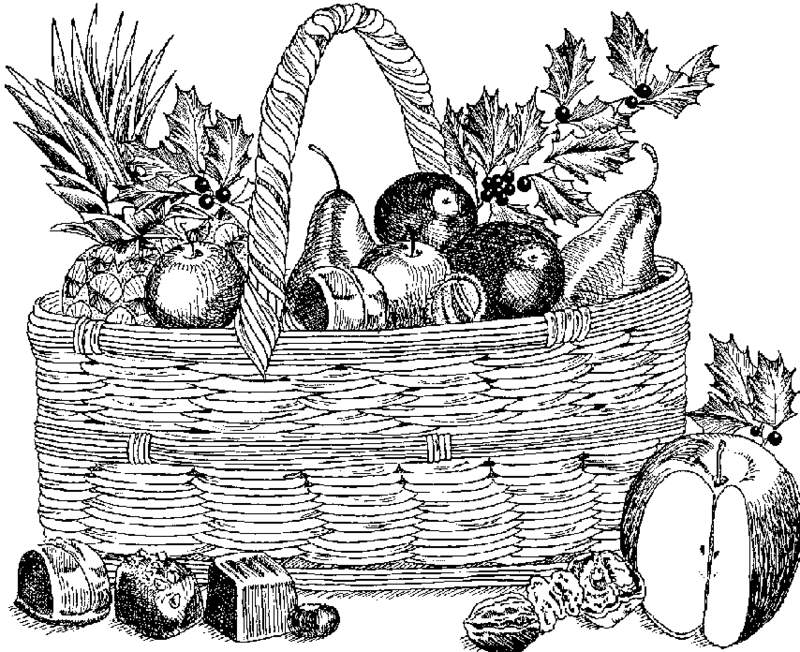 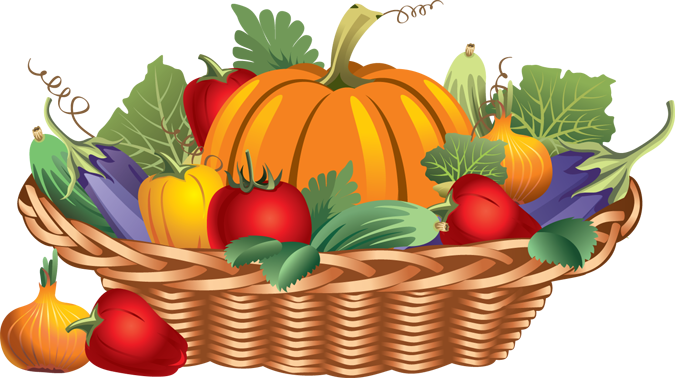 Basket with vegetables. 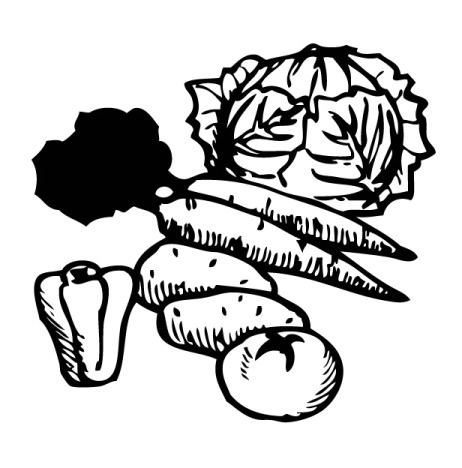 Stylized black and white vector illustration. 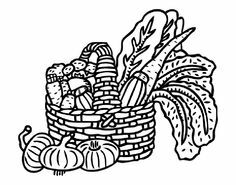 Cabbage, pumpkin, eggplant, tomatoes, onion, carrots, broccoli, brussels sprouts.